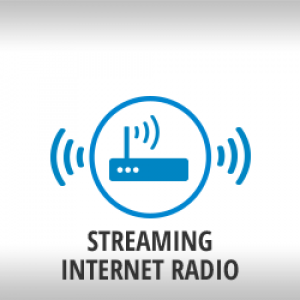 Get everything you need to play SiriusXM Music for Business in this affordable bundle. This package includes 3 months of SiriusXM music for business service and a Grace Digital GDI-SXBR2 player for $99.99 (a savings of $75). And for a limited time, you're also eligible to receive a $70 mail-in rebate when you buy this package, bringing your player cost down to only $29.99 (a total savings of $145). Download your rebate form here. Use a high-speed Internet connection (connectivity requirements) to access to over 100 channels of programming, including 30 music channels with no commercials or interruptions and a set of family friendly channels. View the Channel Guide.